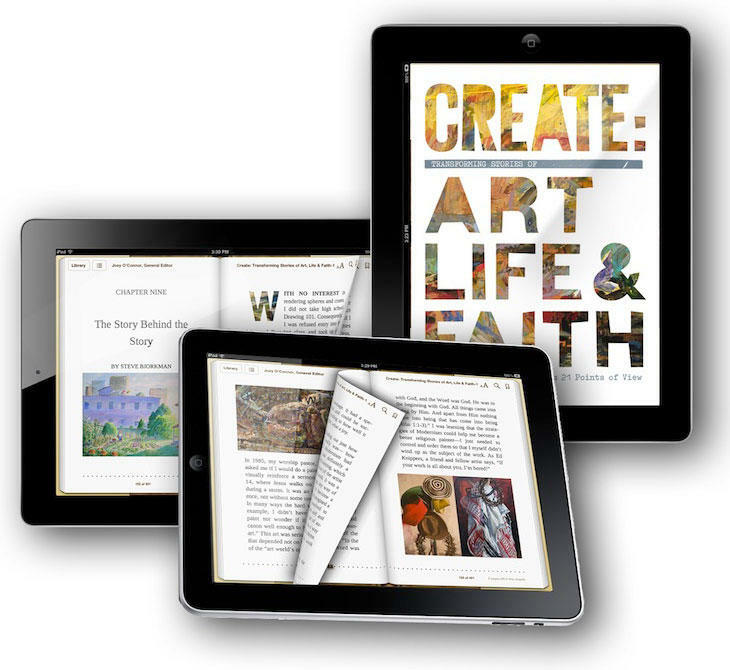 As an artist, is fear consuming all your spiritual, emotional and creative energy? Does fear have you sidelined instead of seeking everything your heart desires for creating your art with meaning and purpose? 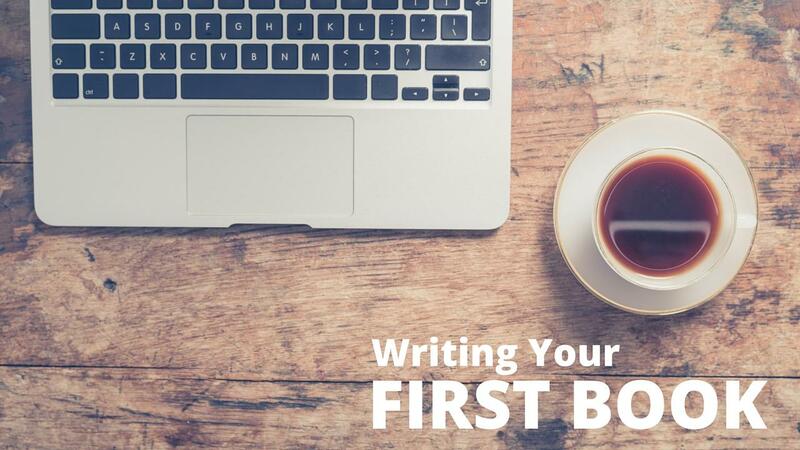 Maybe it's not outright fear you struggle with as an artist, but it's the familiar themes of worry, anxiety, and procrastination that emerge on a daily or weekly basis? 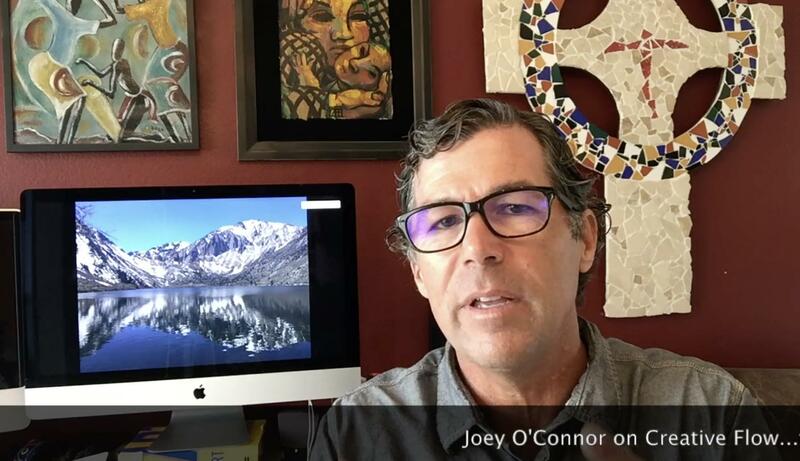 As an artist, I’ve found that of all the symptoms manifesting in their different forms, it is fear that's the number one obstacle to creativity, innovation, growth, focus, and artistic success. I know this struggle of faith over fear well. If you’ve read my book, The Longing: Embracing the Deepest Truth of Who You Are, you know that I had a ten-year wrestling match with chronic pain, fear and anxiety. I’ve learned a few lessons over the years that just might help you cultivate faith over fear. Everyone's journey is different, but there are several common spiritual practices that can help you cultivate a life of greater strength, focus and courage. Here are three ways that I have found it helpful to cultivate faith over fear. They are simple reminders to help me align my heart and mind with Jesus, who invites me to "Fear not, for I am with you..."
1. Faith is a gift. To cultivate faith over fear, you first need to recognize that faith is a gift from God. Faith is not magical juju or willpower you conjure up on your own. Faith comes from a loving Father who really wants to see you grow in confidence and security. God gives faith, wisdom, confidence and assurance. And He gives it generously! I love this next part…without finding fault! God is not going to fault you for lacking faith. Every moment of every day, He offers a loving invitation to walk in the freedom that faith brings. 2. Faith needs to be cultivated. I wish it were easier, but the gift of faith that God offers you is your patch of garden that needs to be cultivated. Just like working out and dieting, the gift of faith is a discipline that needs to be exercised. As humans, we tend to become complacent. I’ll speak for myself, but I tend to get lazy letting this weed grow here and there. Left untended, the weeds of fear will grow. Faith is a constant process of cultivation. To cultivate faith, you have to be aware of the thoughts and fears that try to take up residence in your heart and mind. Then, you need to actively step forward in whatever God is calling you to be and do. Feelings come and go. The surest way to overcome fear to move forward in faith. 3. Faith thrives in a community of friends. Faith thrives in the light of God. Fear loves to cloak our hearts in darkness. By far, one of the very best ways I’ve discovered how to cultivate faith over fear is spending time with quality friends. The simple act of telling my friends what I’m struggling with brings my fears out of the darkness and into the light. Years ago, I had the privilege of attending a retreat with Brennan Manning and a group of worship leaders and other artists. Brennan reminded us of the simple prayer God gave to him to share with others. As friends, we need to remind one another who we really belong to. Do you have a community of friends who speak this truth into your life? If you’re tempted to isolate yourself, where fear would love to have its way with you, pick up the phone and call a friend. Be honest. Authentic. Get your fears out in the open. Don’t go it alone. You don’t have to become a prisoner to your fears or worries. You belong to Abba and He eagerly desires to help you cultivate this gift of faith. 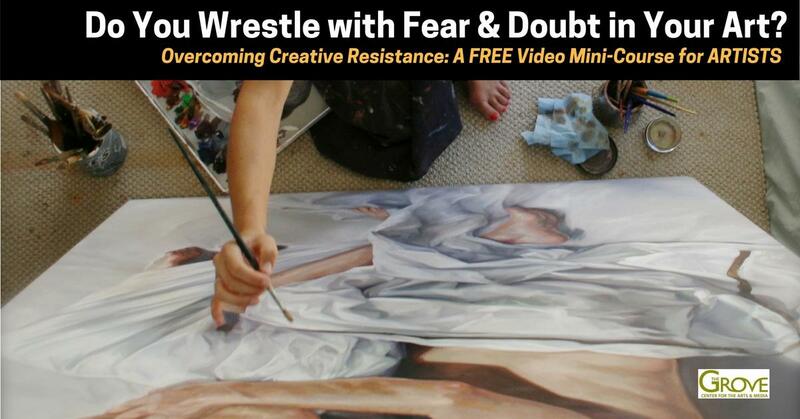 To help you cultivate faith over fear, we developed a free video mini-course for artists who wrestle with fear, doubt and procrastination in their art and life. It's called Do You Wrestle with Creative Resistance? The War of Art. Click the link and get your free copy today. I hope you find it encouraging and helpful. You are made for so much more than living in the shadows of fear. 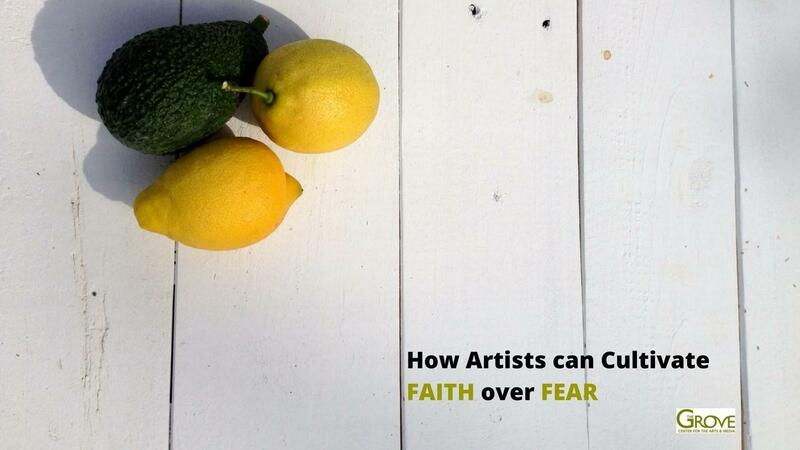 How does fear block your creativity? How have you overcome fear in the past? What fears are you facing today?